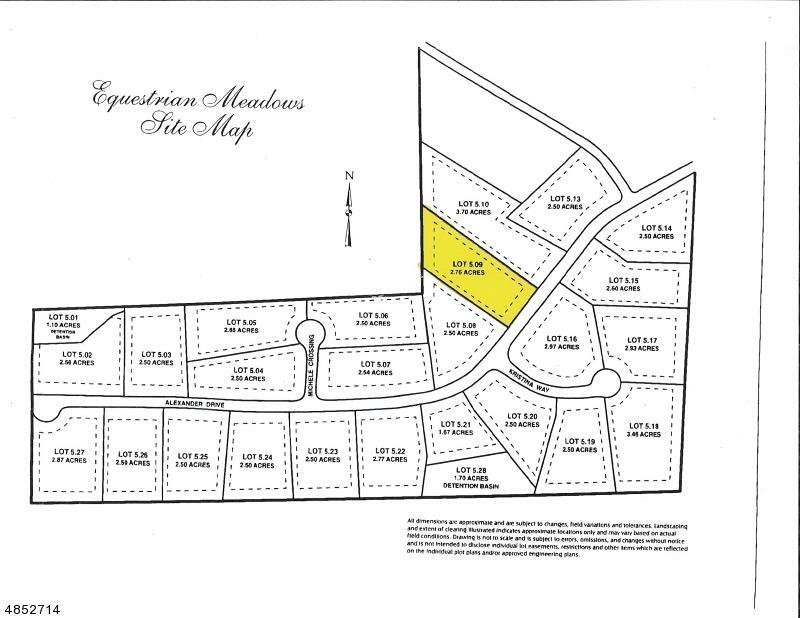 Rare opportunity to purchase one of 4 remaining building lots in Raritan Twp's most exclusive community Equestrian Meadows Estates. 4 BR SEPTICINSTALLED. New homes recently sold over $1.3mil. Approved and improved 2.76 acre lot in Million Dollar+ community. 4 BR septic already installed. Natural gas atthe street. 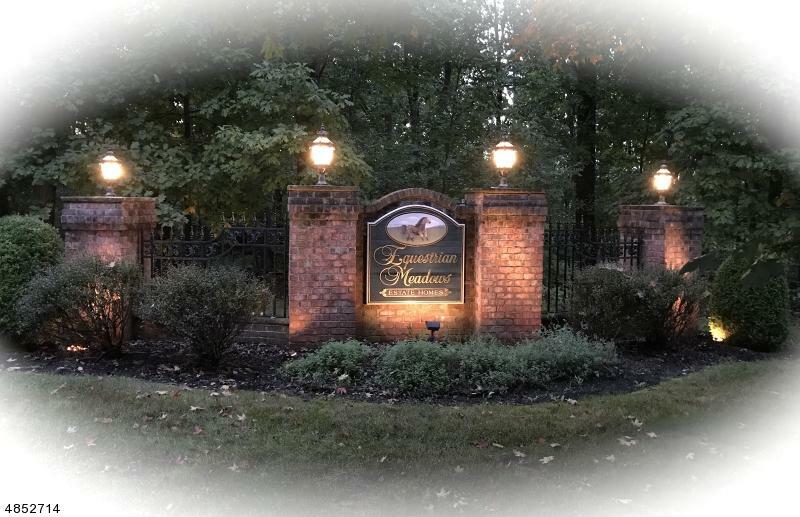 EquestrianMeadows Estates is an exclusive enclave of 24 homesites set amongst 74 beautiful acres in Raritan Township. 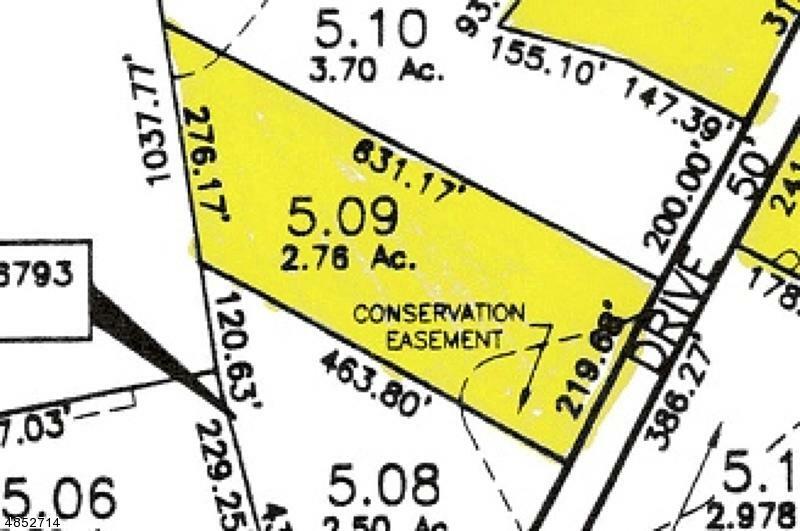 Privately located in an elegantcul-de-saccommunity bordered by preserved land, each home built at Equestrian Meadows is unique and was constructed with the highest level of materialsandworkmanship. Now, the final four remaining homesites are available for purchase. Priced from $275,000, these spectacular properties are ready for you torealize your vision.